Do you know just how many ground sausage recipes there are out there? The possibilities are endless. 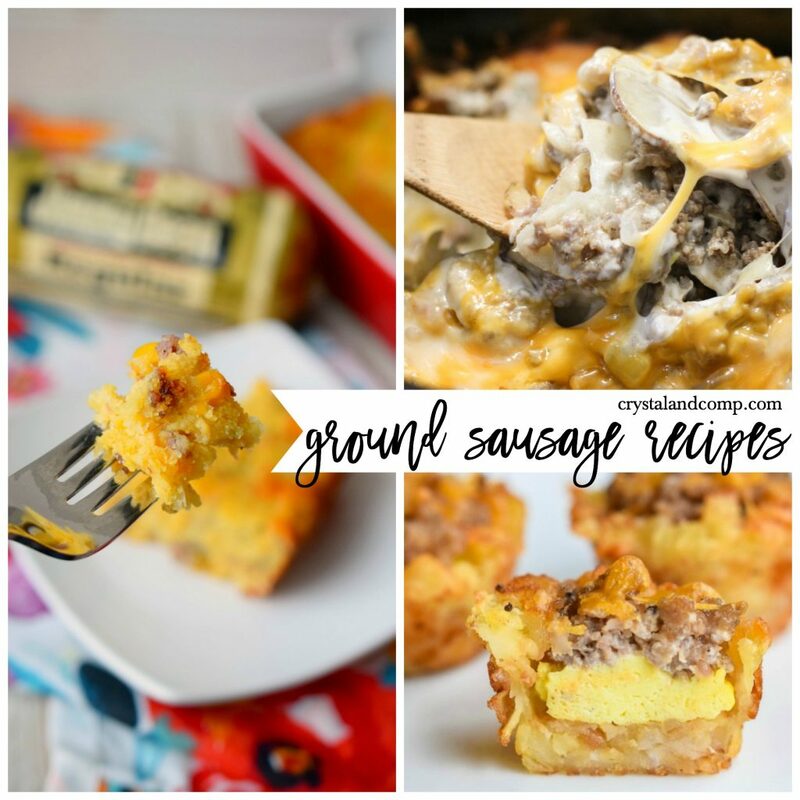 Whether you are substituting for ground beef, chicken, pork, or even looking to add a little something to your breakfast dish ground sausage is super versatile! 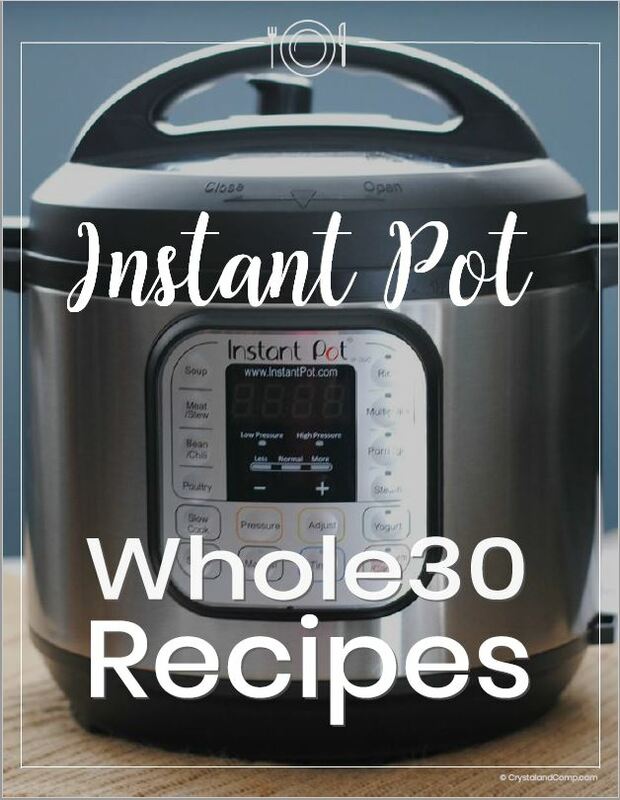 Here is a list of the best of the best recipes when it comes to whipping up something easy and delicious for your family. Check them out! These are perfect for best moms any night of the week. 13. If you love breakfast casseroles this one was a winner! We had this Southwest Breakfast Casserole Christmas morning one year. Crystal & Co.
What are your favorite ways to cook up ground sausage? Do you have a go-to recipe? 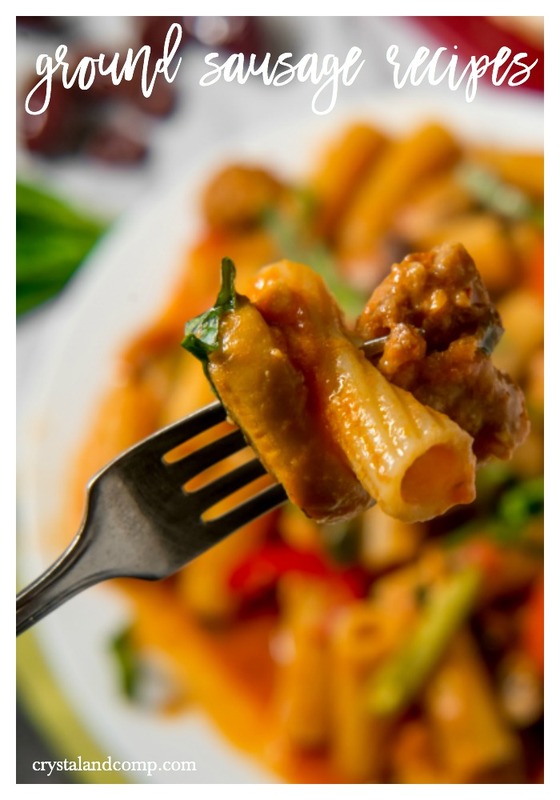 Are you a busy mom needing helping getting dinner on the table? Freezer meal cooking and planning has changed my life. We have six kids at home, homeschool and work from home. Life is busy! 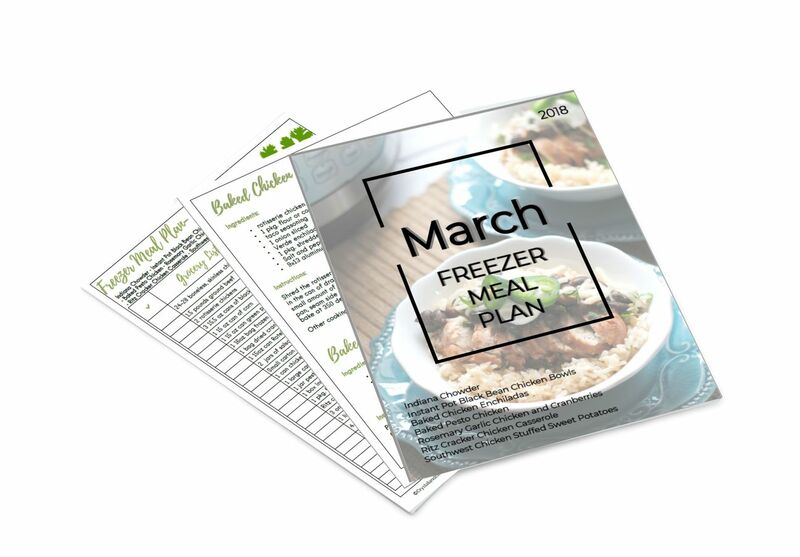 Check out our March Edition of our Freezer Meal Plan. It does not have to be mark to purchase the plan. We do a new one each month and name them according to the month we create them in. The pack includes 7 freezer meals you can assemble in one hour. Duplicate your work and do two of each at a time and make 14 meals.